NEW ORLEANS – A federal court has a affirmed that Royal Caribbean Cruise Line cannot join a class-action settlement against BP Exploration & Production and BP America Production Co. and BP PLC over the 2010 Deepwater Horizon oil spill. The U.S. Court of Appeals for the 5th District decision Oct. 17 affirmed a U.S. District Court for the Eastern District of Louisiana judgment that declined to review a series of appeal panel findings that declared the cruise ship line ineligible to bring a claim against the oil production companies. BP had previously agreed to pay $18.7 billion in fines to parties damaged by the spill under the Deepwater Horizon Economic and Property Damages Settlement Agreement, under which Royal Caribbean was not eligible to bring a claim, according to the 5th Circuit ruling. Royal Caribbean and its attorneys sought to join a class-action suit, claiming that the spill in the Gulf had caused tourists to cancel cruise trips through the affected area and cost the cruise line more than $330 million in losses. 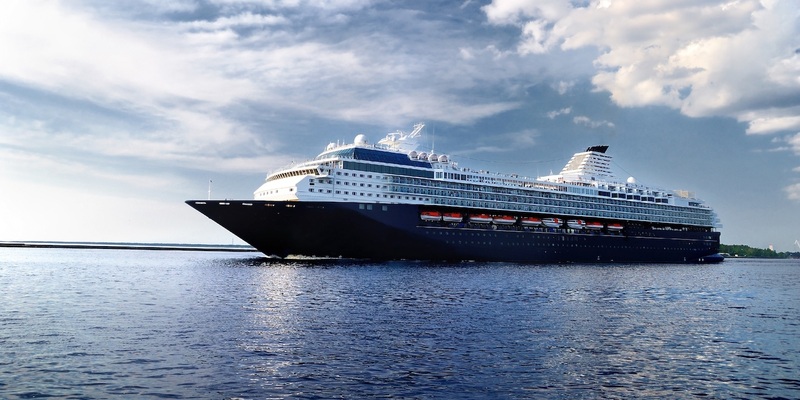 The decision by the 5th District court excluded the cruise line from joining the class action because although it sailed through the Gulf, it was not based in the Gulf, one of the settlement-agreement requirements. The passage in the settlement that resulted in the exclusion of Royal Caribbean from participating read that a vessel must be, “Home ported in the Gulf Coast areas at any time from April 20, 2010 to April 16, 2012." Royal Caribbean was founded in Norway and is based in Miami. The court brief said that if all vessels in the waters of the Gulf that were affected by the spill, including tugboats, dredges and jack-up barges, that performed services from April 2010 to April 2012, were allowed to join the class action simply because they traversed the region where the spill took place, the requirement to be “home-ported” would become irrelevant. The oil spill that began on April 20, 2010, and polluted large areas of the Gulf of Mexico.